We kicked off the Impact Iglu initiative in December 2014 and by all means we have proven that in Helsinki and Finland there are people who care and people who wish to change the world through the power of business. It was incredibly rewarding to see individuals getting together to make this world a better place. 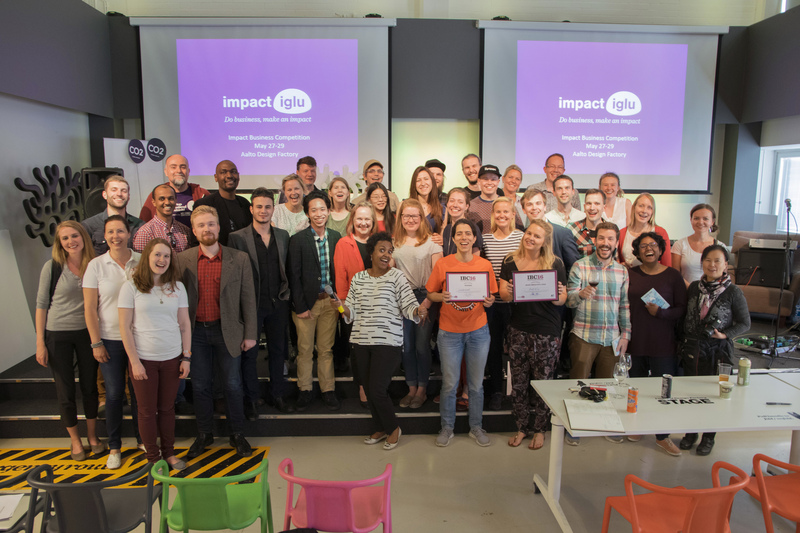 Since the beginning of Iglu, we had numerous events such as Impact Café, Impact Business Ideation Workshops, Helsinki Social Entrepreneurship Meetups and the Impact Business Competition. Those were the stepping stones for us to map the local impact business community and find out how we can facilitate that part of local entrepreneurial community that is courageous enough to think they can change the world and needs business tools to facilitate that change. One of our big goals at Impact Iglu is to encourage the creation of impact startups. We proudly declare that we were able to achieve that – wonderful teams of Duara and Nimbli were born during the Impact Business Competition and are now continuing their work. Here are the initiatives we have planned to get involved with until Christmas – save the dates! Impact Iglu Space. This week we are launching Impact Iglu space – a collaborative space in the Töölö campus of Aalto University. There we hope to connect thinkers and doers who together can come up with creative ways of solving the world’s most ardent challenges. Development Co-operation week at Aalto University. Organised by student volunteers within AYY, the Development co-operation week is a yearly nation-wide event that educates students on the issues of development. At Impact Iglu we will be part of the week organising an Impact Talk with Maija Peltola from Camaleonte on October 28th, 2015. Maija will be giving insights on inclusive businesses at the bottom of the pyramid markets. Think Africa Week. The yearly week organised by Think Africa, is coming back to Helsinki on November 2-6, 2015. The week will connect students and the ambitious immigrant community of Helsinki to explore various aspects of development in Africa. There we are part of the organising team for an evening about accepting failure on November 6th. Co-operation with Slush Impact. First of all, it is great that an initiative such as Slush, does not leave the impact-oriented startups out. Slush Impact will be bringing the most promising impact startups from all over the world to showcase their efforts and share their experience with Finland. 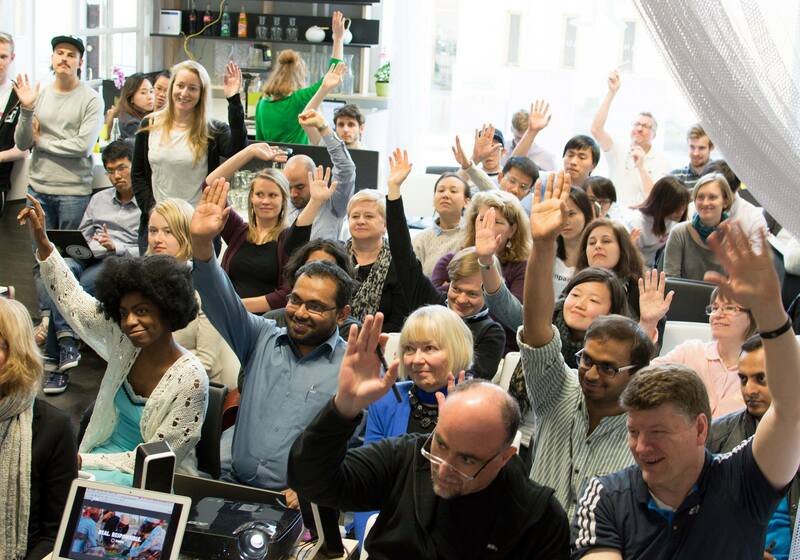 Besides organising a workshop on design thinking with the best Finnish experts, we will also be putting together an event on November 9th for students to find out about impact entrepreneurship. Attending Slush 2015. We are proud to be one of the enabling partners of Slush Impact track and we will also make sure we make an appearance during the actual conference on November 11-12 here in Helsinki. Come visit our table at the Aalto University booth there and talk to us. At Slush we will also make sure we don’t miss a single thing on the Green stage and scout for startups who make a real difference. There is much more we are planning for the spring, but more about that later. We are looking forward to seeing you at our events this autumn! Subscribe to our newsletter to stay tuned with everything happening in the Impact Iglu community! 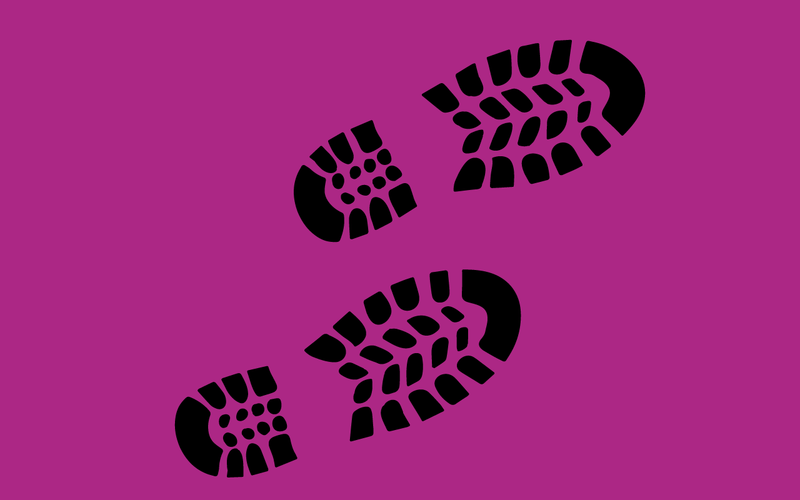 What is our carbon footprint?